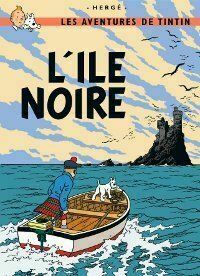 A nice quality postcard which illustrates the French version of The Black Island book cover. 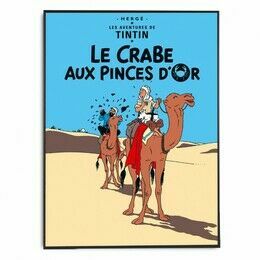 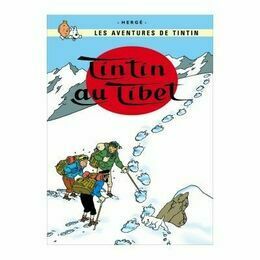 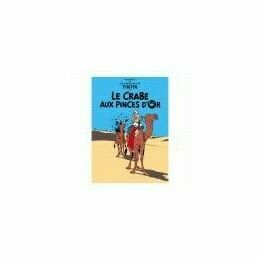 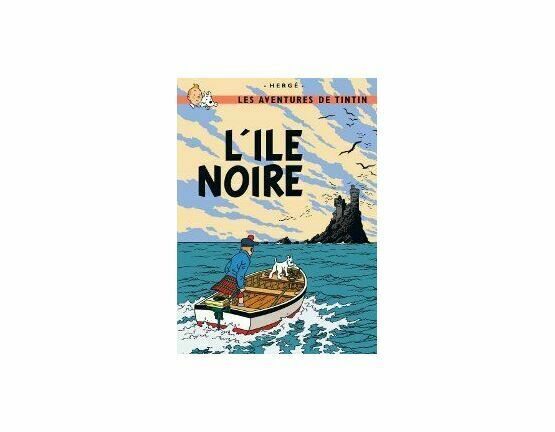 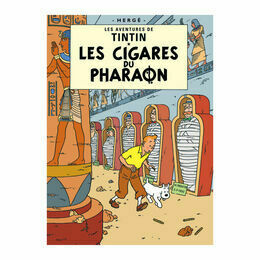 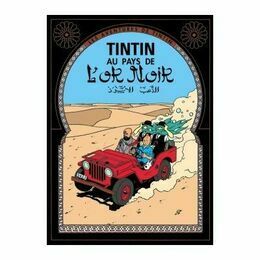 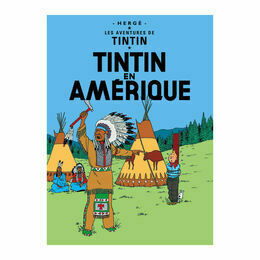 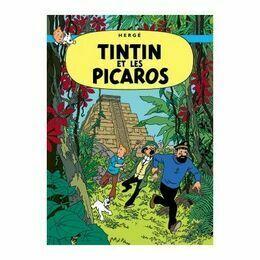 This is the book that Tintin discovers a trail of fake bank notes dropped by a mystery plane, which takes him to a small Scottish island and into the den of the counterfeiters. 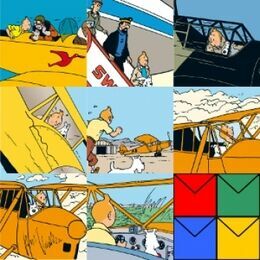 Enthusiasts may want to collect these postcards, or send them as greeting cards.